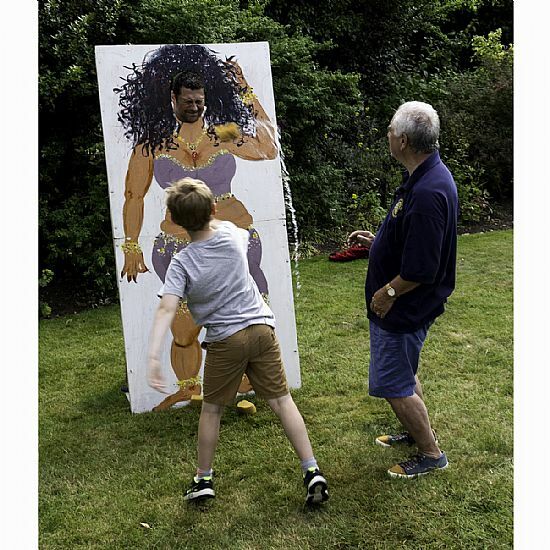 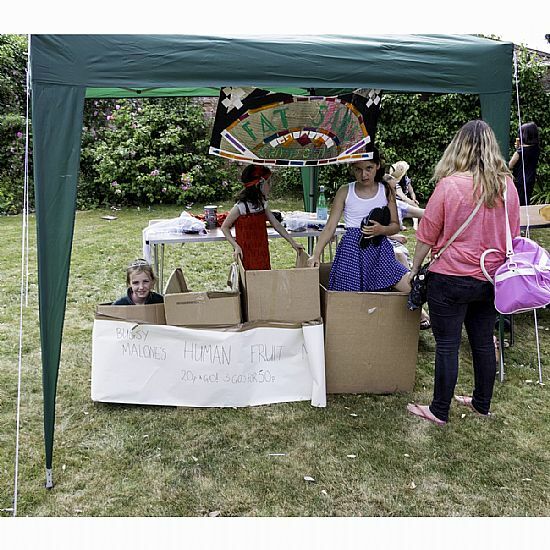 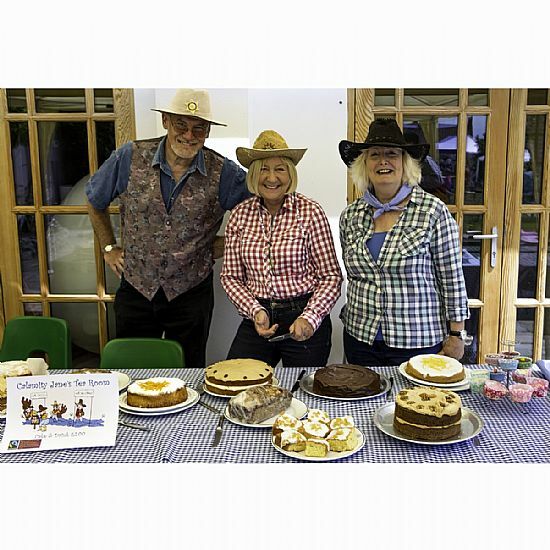 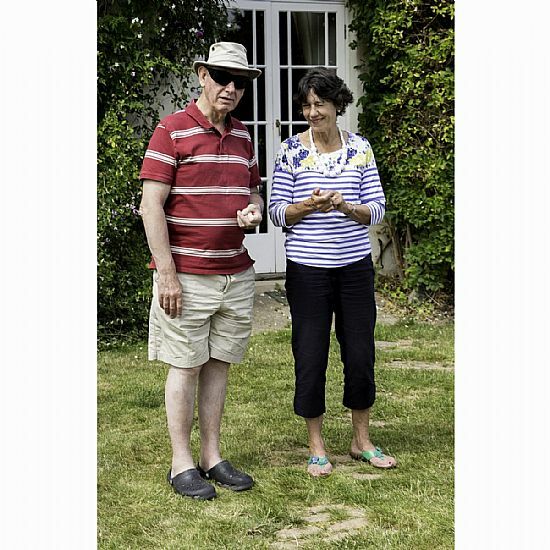 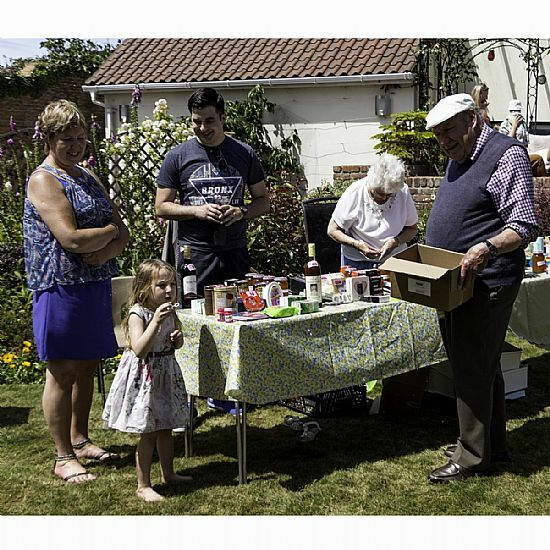 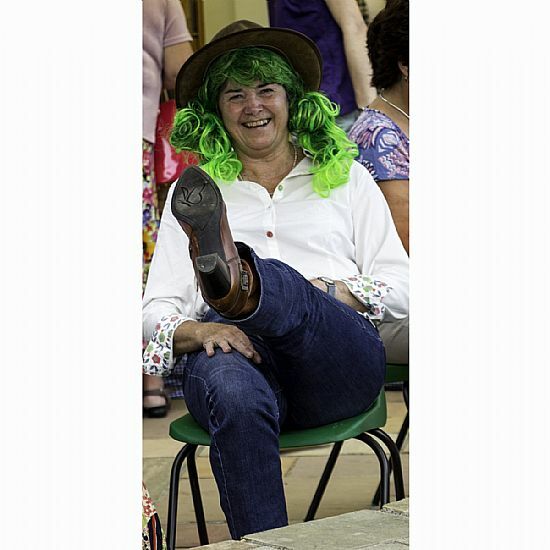 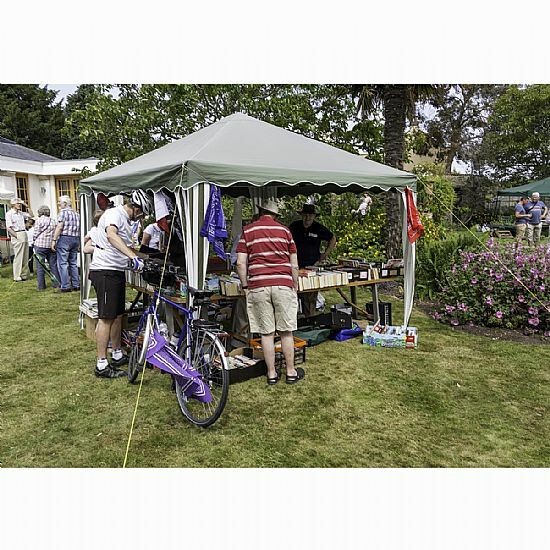 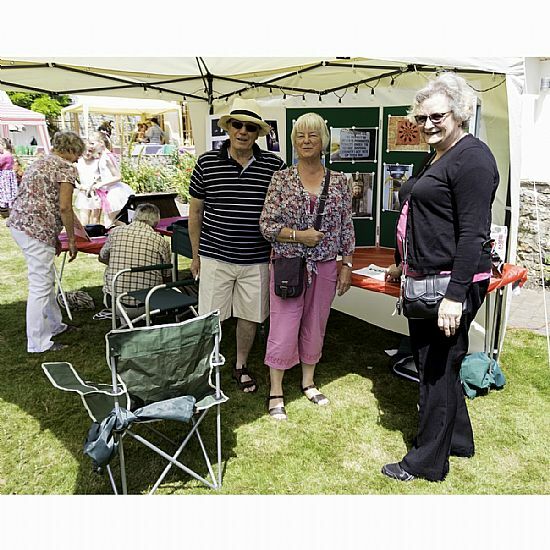 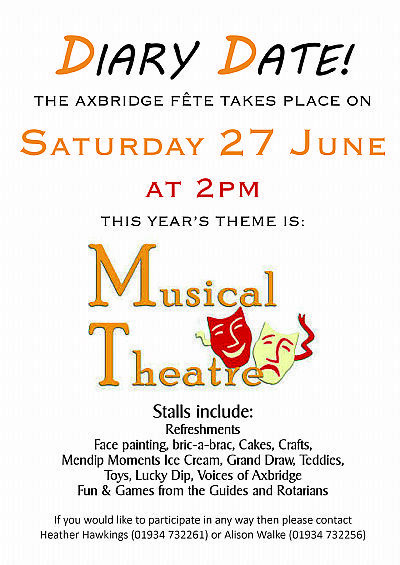 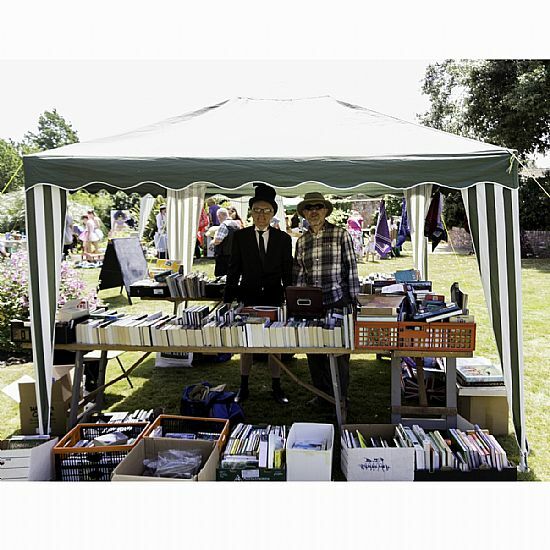 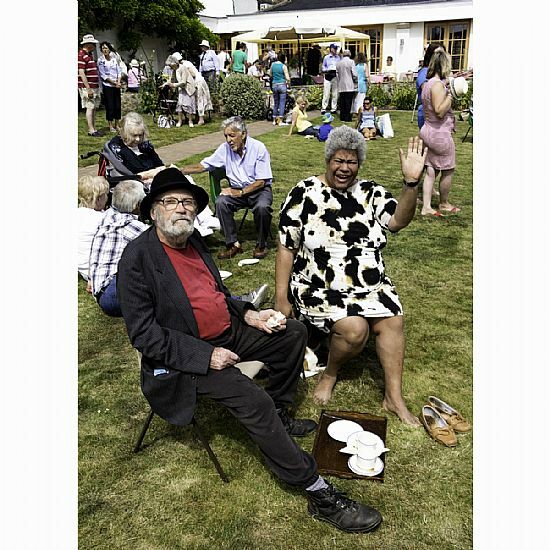 The Axbridge Church Fete was held on Saturday 27th June at The Court, by kind permission of Mr & Mrs Jenkins. 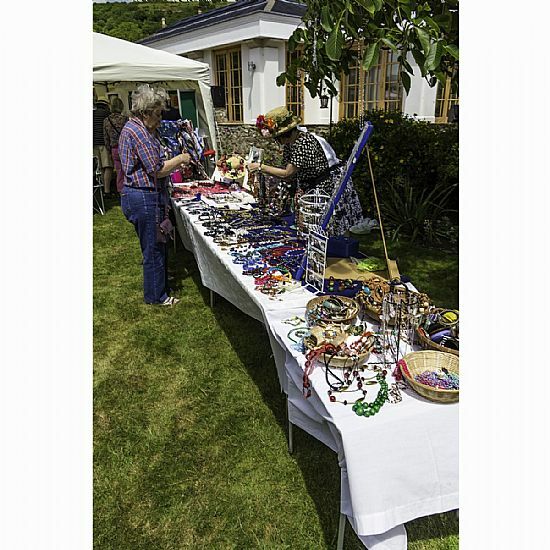 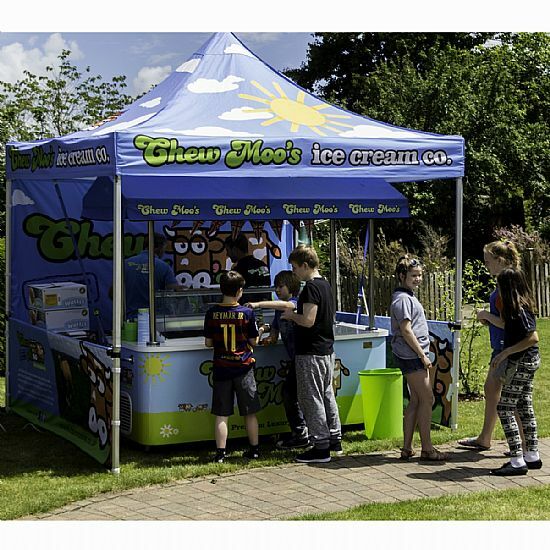 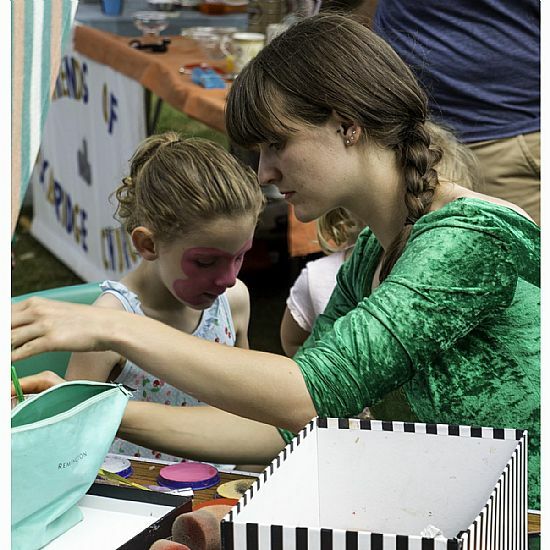 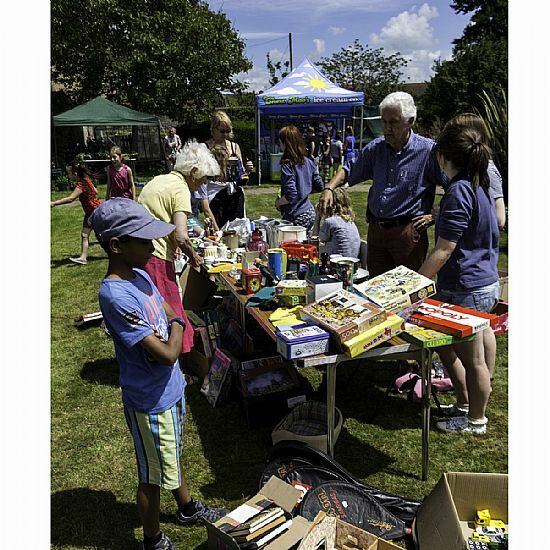 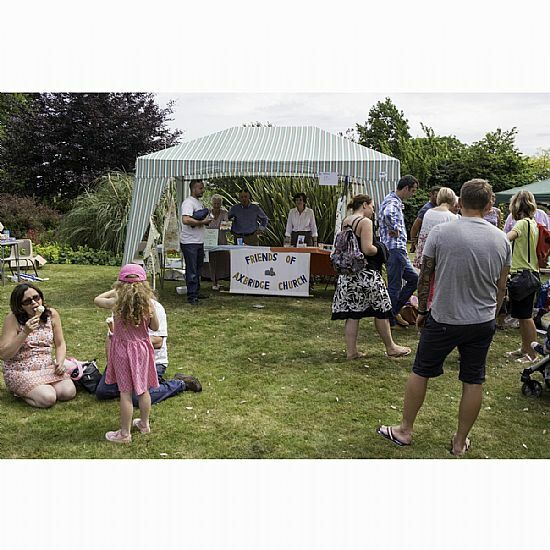 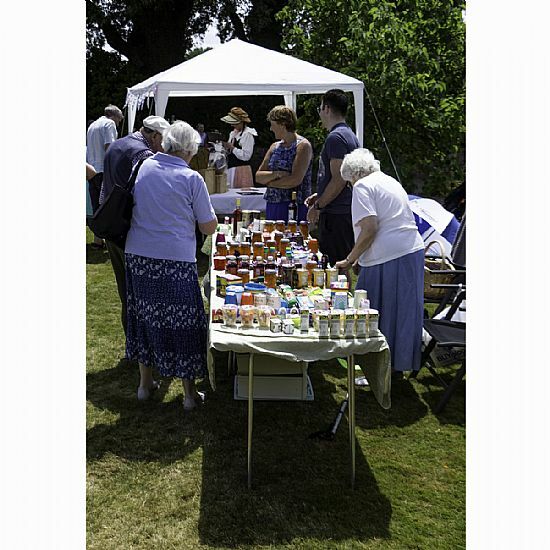 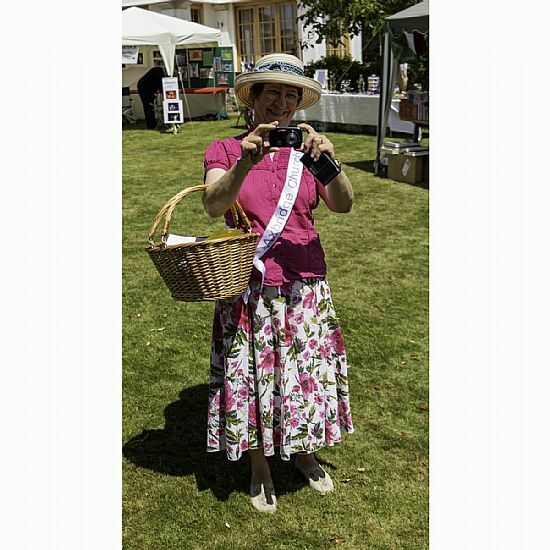 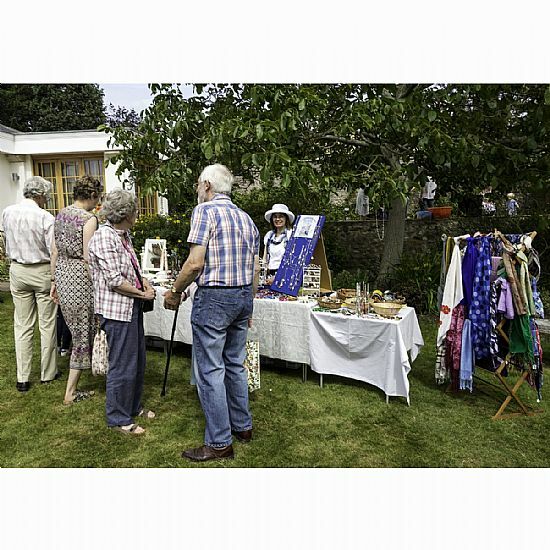 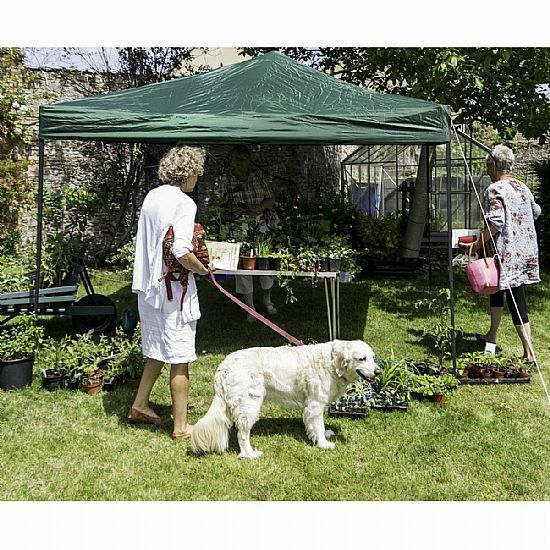 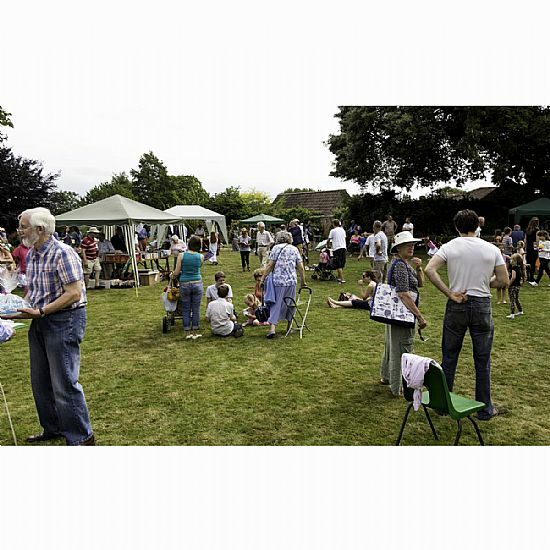 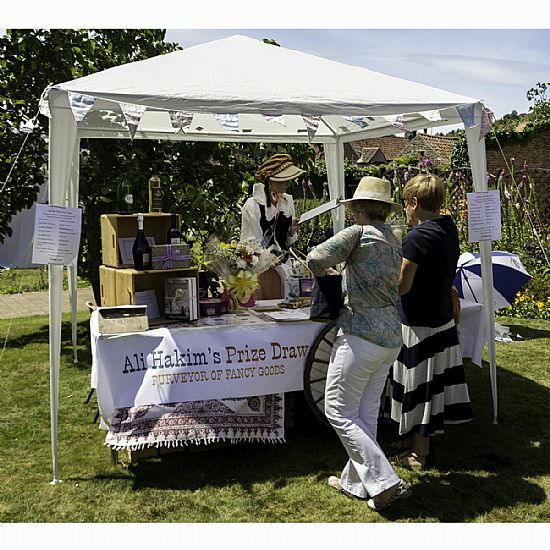 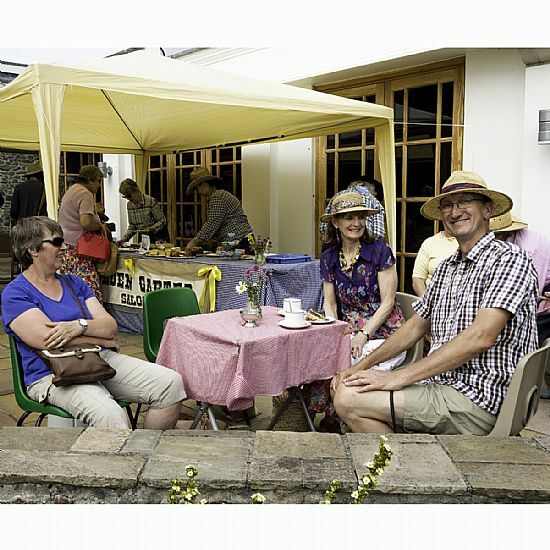 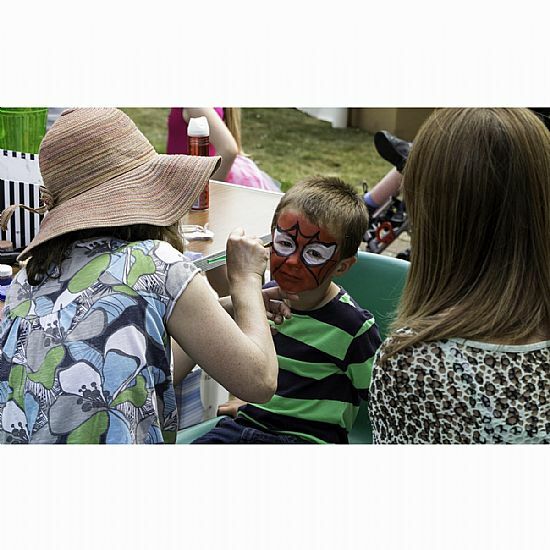 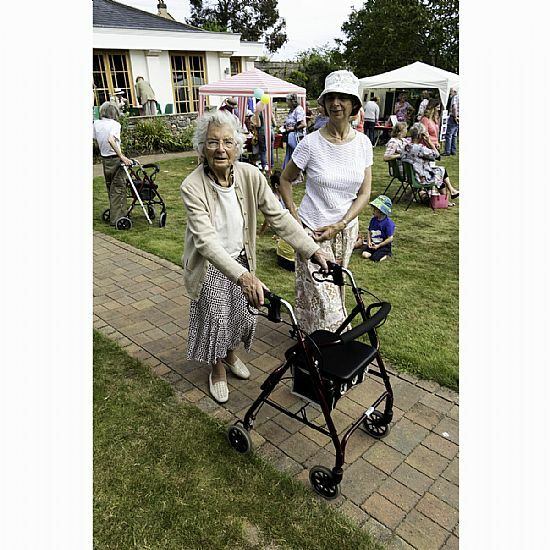 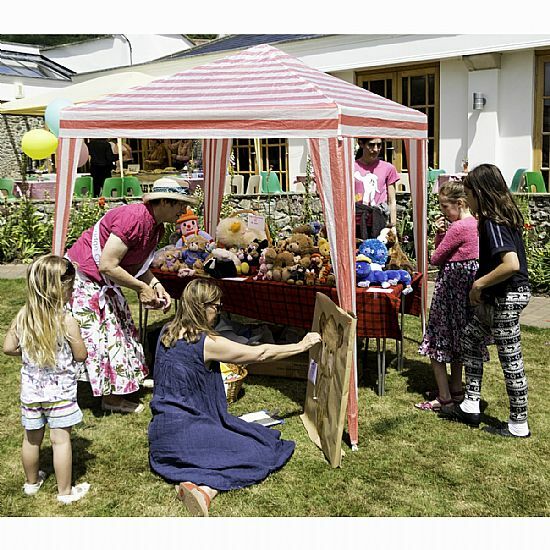 We were blessed with glorious weather, excellent stalls dressed for the occasion, scrumptious tea and cake, luscious ice-cream, games for the kids and hoards of visitors who went home laden with prizes, plants, jewellery, edibles, books and an assortment of nic-nacs. 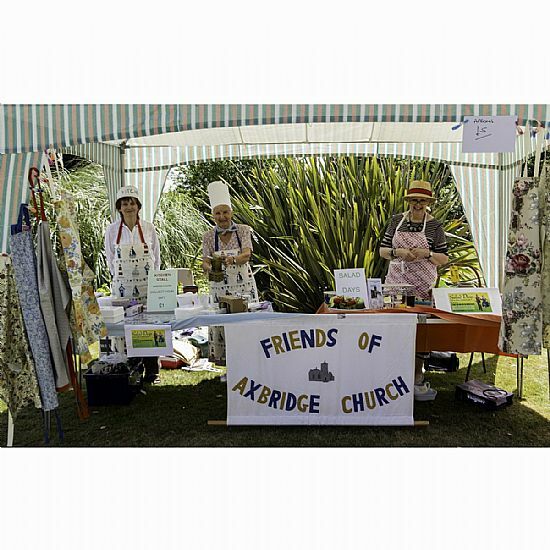 The afternoon raised more than £2,500 for church funds.